It’s important to make sure we have all the right keywords on our website and blog, but this so-called on-site SEO only goes so far. In fact, on-site SEO (the SEO tactics that are under our direct control, and which are therefore more open to possible misuse and manipulation) accounts for only about 25% of the overall search engine ranking factors that go into Google’s decision-making process. 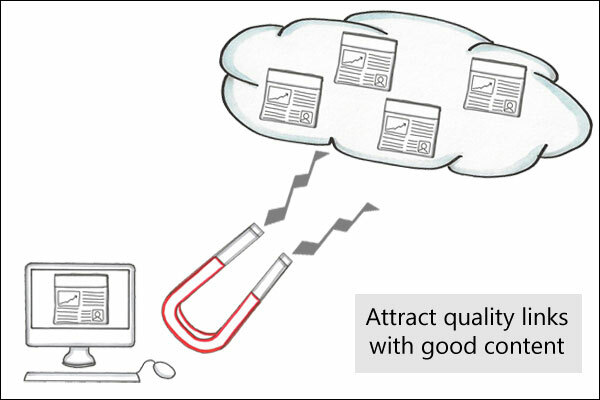 The other 75% comes from off-site factors, chief among them being links coming in from other trusted websites. Because the search engines know we have much less chance of manipulating the data from external links, they’re considered more trustworthy, and therefore given more weight in the calculations. This leads us straight into the realm of link-building strategies, and here are just a few ideas to get you started with attracting links from other websites. What Do We Mean By Off-Site SEO? All of these, and more, serve to increase the perceived authority and trust of your website domain, as well as that of the individual pages on your website. We obviously don’t have complete control over every single link that points to our photography website, but it really helps to be as proactive as possible by connecting with good business partners, such as related blogs and business-owners, in order to encourage them to link to you. This can often present a challenge, especially for the new photographer, so to get you started with your off-site SEO, here are five very easy link-building strategies you can put to good use today. This is something you should already be doing anyway, as a natural by-product of your content marketing and blogging activities, but many people seem to overlook it for some reason! The aim is to produce very rich and detailed content on your blog or website that will naturally attract links from other website owners who happen to find it beneficial for their own audience. Depending on the scope and presentation of the material you create, it may require a great deal of effort to copy, so other people are far more likely to create a simple link to it than to reproduce it on their own website. It should go without saying that your online marketing plan should include posting regularly on your own blog, but there is also much to be gained from writing guest posts for other blogs, especially for those who happen to serve the same target market that you do. 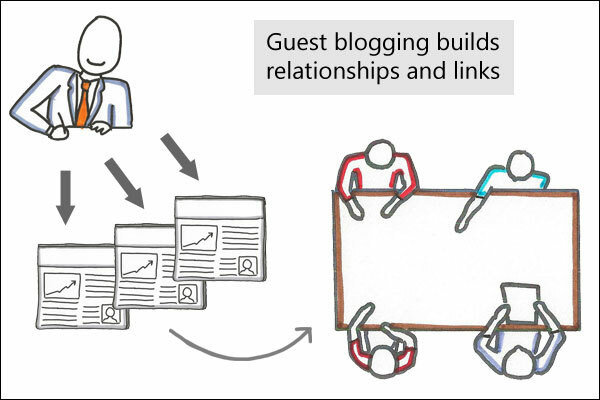 Guest articles usually give a credit to the post author and include a direct link back to the author’s website or blog. Also, now that we have the idea of Google authorship gaining more traction, many blogs will include the information necessary to inform Google of who the author is. 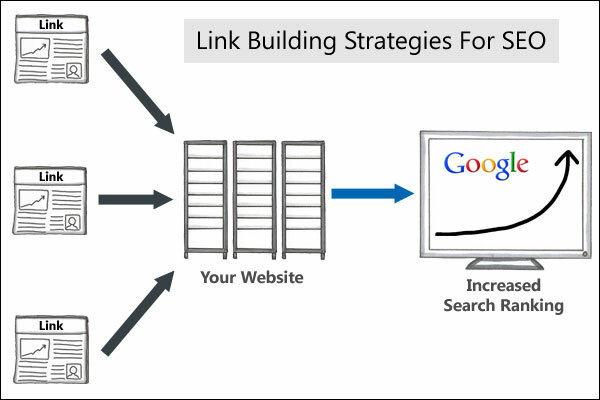 This is therefore a really good opportunity to obtain a backlink in addition to attracting more website traffic. Be on the lookout for those blogs written by business owners who serve your ideal clients. You can also search for industry-related blogs, professional organizations, non-profits, and even other professional photographers. 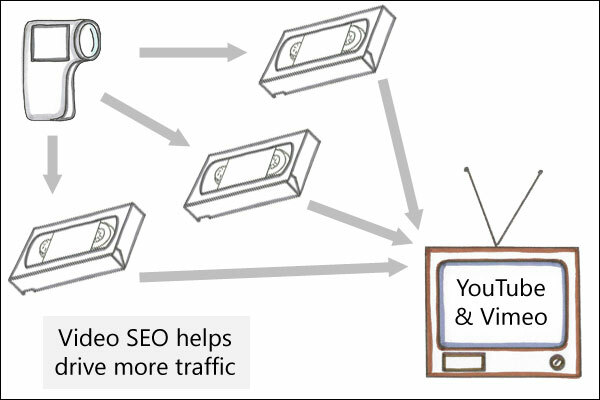 Video has become a much more accessible marketing vehicle in recent years, thanks in part to the increasing bandwidth of the average Internet user. Vimeo, YouTube, and the other major video sharing websites are excellent places to market your photography business and also accumulate some good SEO value along the way. In addition to creating a link from your video channel profile, you should also include a backlink to your blog or website as the first thing in the video description. If you are a “Vimeo Pro” or “Vimeo Plus” user, you can also embed a link into the video that shows up after the video has finished playing, which is a really useful marketing tool. At the end of the day, the SEO value of your videos also rests on the keywords in the title of the video, the number of “likes”, views, and embeds etc. 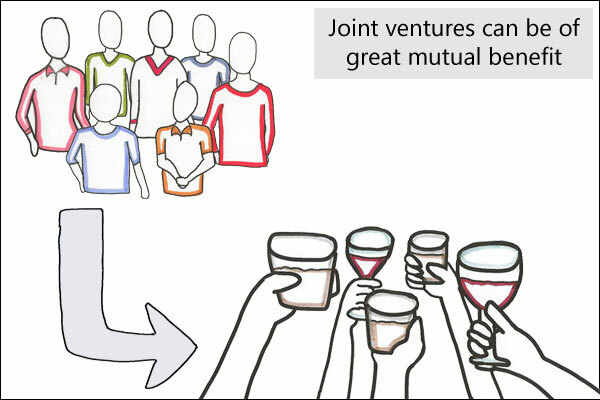 Joint ventures and partnerships with other local business owners are fantastic marketing opportunities. Whenever you do join up with someone for a common cause or promotion, each party should take the time to promote and document it via their blog or website. As part of that promotion, it will be natural to share appropriate backlinks to the websites of each of the other partners, preferably using appropriate keywords as part of the anchor text in the links. 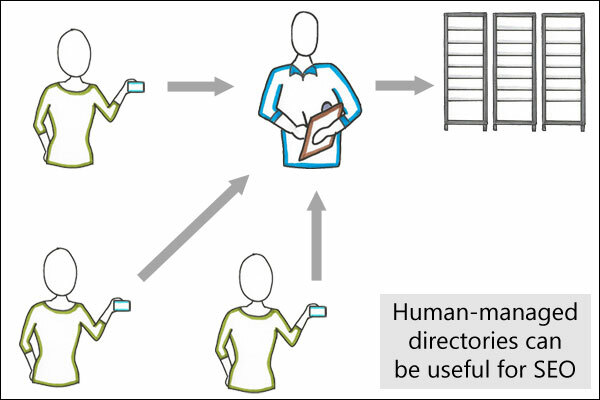 It should already be understood that the vast majority of directory websites and “link farms” need to be avoided at all costs, however human-curated website directories can accumulate a good level of domain authority and trust with the major search engines, because all of their listings and submissions must be approved by a real human being before they’re listed. These are only five of the very many ideas available for link-building strategies for your blog or website, and I hope this has given you some good food for thought as you think about your own link-building strategy moving forward. By the way, as with all SEO strategies and tactics, it is possible to go over the top with off-site SEO so care is needed to make sure you don’t look like you’re attempting to manipulate the system in any way.